Companies have been creating effects using complicated machine learning algorithms to stay in competition and the latest App taking the torch forward is the Prisma App by Android. Prisma is a photo effects app just like Instagram and EyeEm. The app was released in June on iOS and last month on Android and has been downloaded more than 15 million times on each platform. 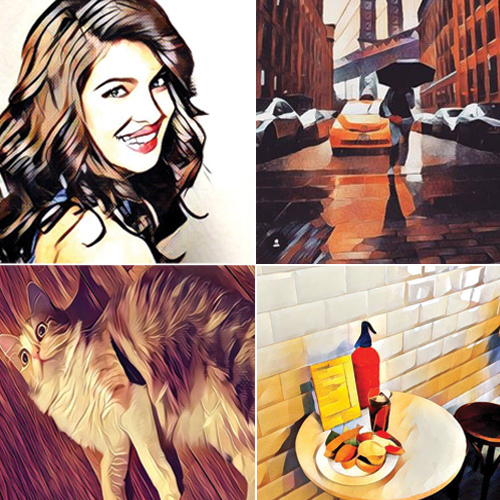 Here are 5 reasons why prisma has become an instant hit.